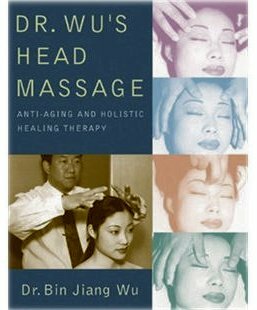 Wu’s Head Massage can be described as a form of reflexology for the head. It involves a combination of sixty specific and gentle manipulations which provide a relaxing and rejuvenating experience among numerous other benefits. 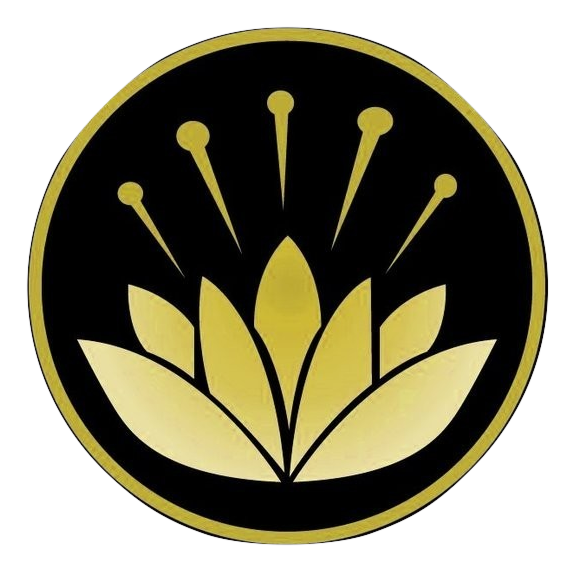 Based upon a form of ancient Chinese massage technique known as Tui Na, Wu’s Head Massage focuses on the meridians and acupoints of the scalp, face, neck and shoulders and helps to naturally restore the body’s energetic balance which can be negatively impacted by today’s fast-paced and stressful lifestyles. 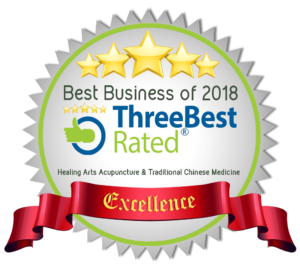 It is an award winning natural and non-invasive therapy that was developed and patented by a professor of traditional Chinese medicine, Bin Jiang Wu, Ph.D, and since its introduction in 1993, has been a featured topic of many international holistic medical conferences. 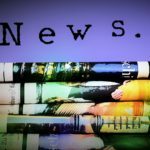 It was also a focus of interest during a Canadian medical conference on the treatment of insomnia as hosted by the Sleep Research Laboratory of the Department of Psychiatry, Toronto Western hospital. We at Healing Arts are certified practitioners of this wonderful technique and are proud to be able to offer this service to our patients.